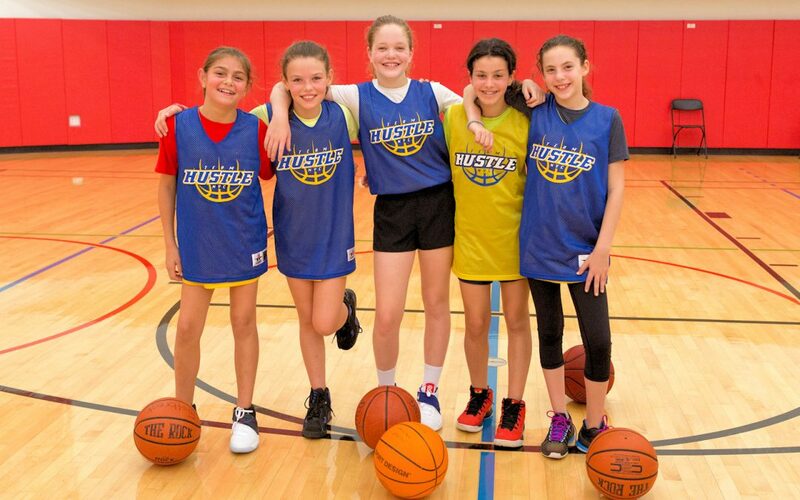 Join our Hoop Academy Developmental League crafted for beginner to intermediate level basketball players looking to increase their comfort level and confidence on the court! This program meets once weekly for 90 mins. For further explanation of differences between this developmental league and our travel teams, please call the office at (646) 692-3273. 2017 Copyright Basketball Stars of NY. All Rights Reserved.